2018 Prom Makeup Artist Pricing Released! 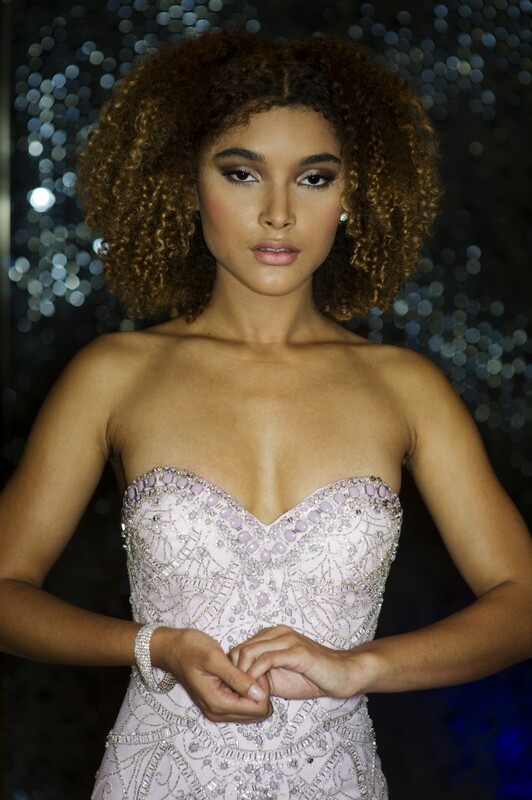 Have your prom makeup done by the team behind the faces of Miss Teenage Canada, Miss World Canada and Top Model Search Canada. 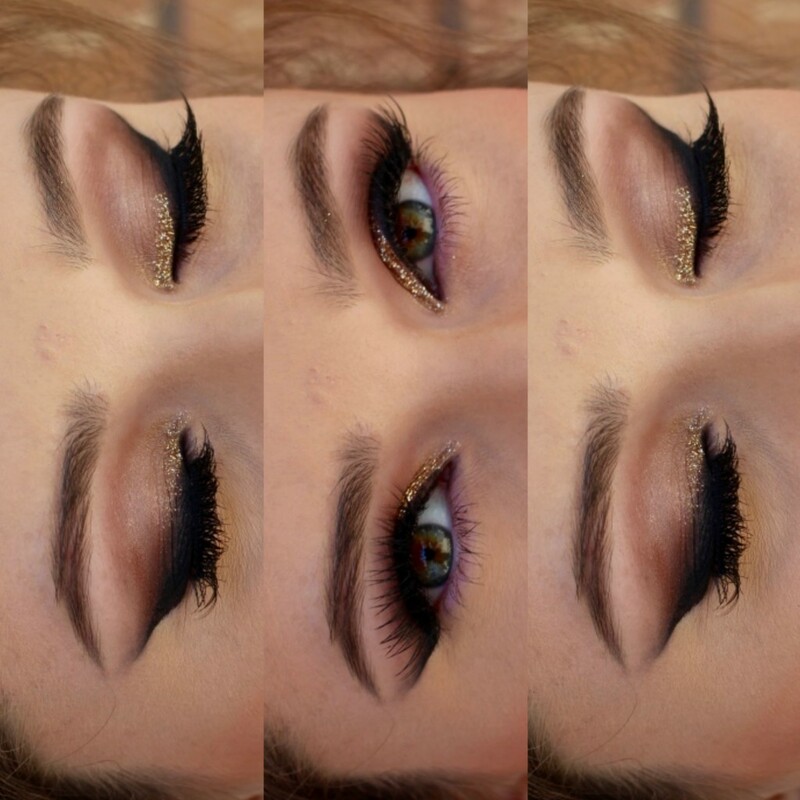 Look your absolute best for your prom! Professional makeup artist comes directly to your home or wherever needed to provide on-site mobile makeup services. Mobile Bridal Makeup Artist & Hairstylist Team – Toronto, GTA & more! 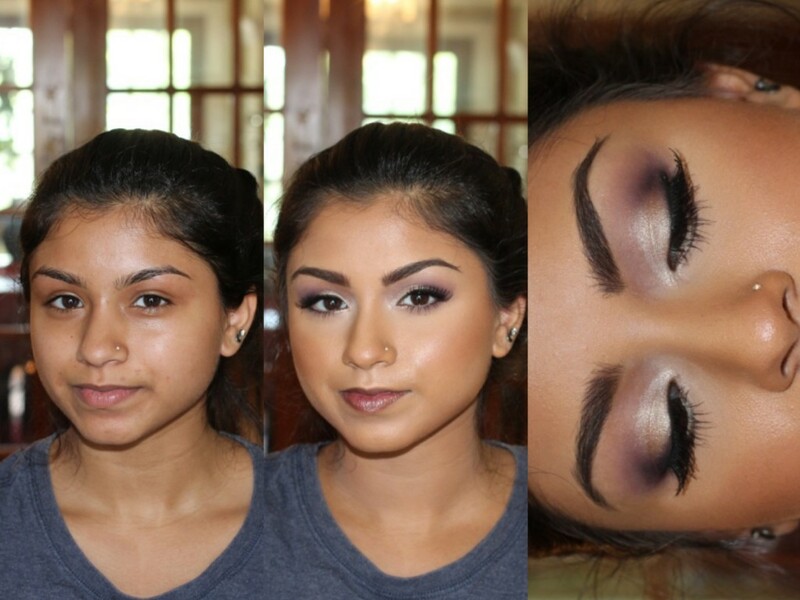 Modern Makeup has a team of wedding / bridal makeup artist and hairstylists available all across Toronto, the GTA & more! Lead makeup artist Jennifer Turner has a team of more than 30 talented makeup artists and hairstylists from Toronto and surrounding areas. Modern makeup has mobile makeup artists and hair stylists from Toronto, Burlington, Vaughan, Durham Region and more! Click here to enquire for availability! The cost for the bride with a member of our team can range from $110- $200, and Bridesmaids/mothers range from $65 – $100 (rates depends on which artist we book your with. We have artists who charge lower rates available, most range from $85-130. For all enquires that involve team member booking, you will be provided a quote based on your style preferences and artist availability. – $150 deposit due upon booking. Décolleté makeup (neck, collar bone, chest, back, upper arm) additional $25+ to any package. 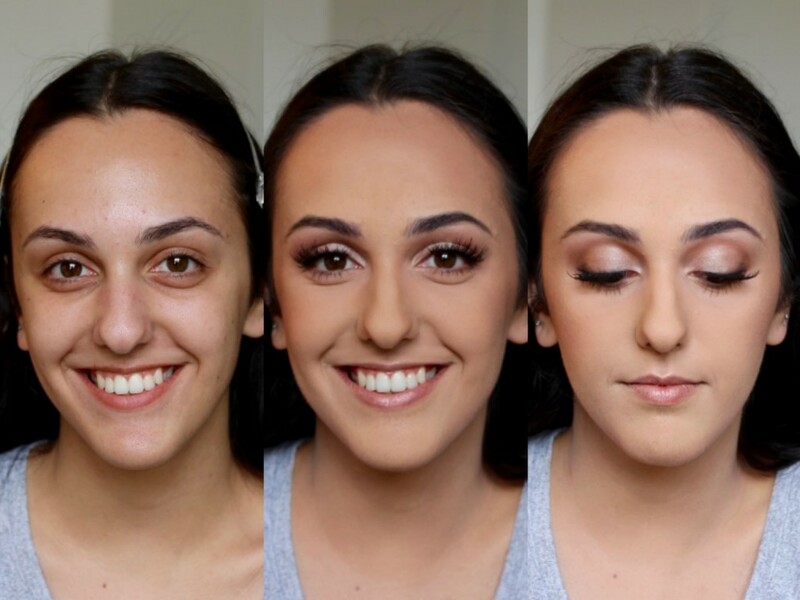 Another suggestion is to have your makeup artist accompany you and your bridal party to the venue and/or into the evening for on-site touch up services or look changes. Adding in a touch-up service package starts at $150 for 3 hours maximum and is then charged $50/ hour for each additional hour. As a result of long wedding days, after 10 hours from original start time the rate will increase to $75/ hour and after 14 hours it will increase to $100/ hour. Booking a touch-up package means you could arrange to have a look change done, meaning you can start your wedding day with a lighter look and then change to a more dramatic look for the evening. In order to book with a team member there is a $75 retainer due upon booking to secure your artist. Then the remaining total balance is due 7 days before your wedding day and must be paid in full. Therefore, you can have your bridal party pay you back or allow someone else in the party to pay on your group’s behalf. In order to keep life simple for you we include HST (13%) in all of the prices shown. Furthermore, the retainer fee to book your wedding day ranges from $50 to $150. Once a payment is made a receipt is issued for all electronic payments and issued upon request for cash payments. *Why are you adding a 5% fee to take my payment by credit card? Modern Makeup charges a credit card processing fee of 5%. In conclusion to avoid having to pay fees we suggest using email money transfer.